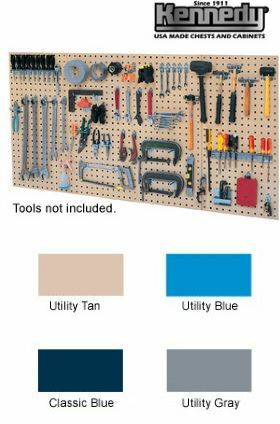 Standard two-panel set includes two 18 x 36" panels (9 sq. ft.). Standard four-panel set incluces four 18 x 36" panels (18 sq. ft.) and 60-pc. toolholder set. FOB Shipping Point.